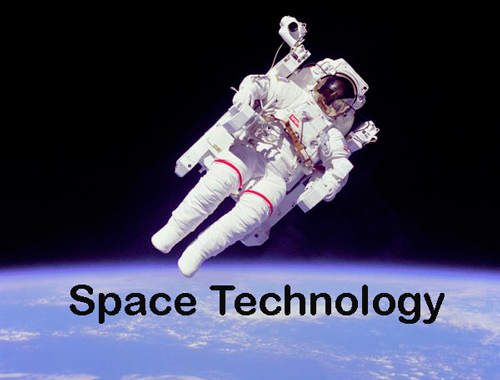 Space Technology Course is one of the prestigious courses. If you are interested in space technology this article is very helpful to you. 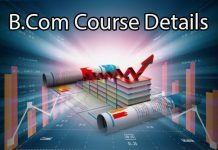 Here in this column we have provided complete Space Technology Course Details like list of available courses, eligibility, duration, important subjects, colleges, jobs, employment areas and salary. Space Technology is a branch of engineering which is developed by space science or the aerospace industry for use in satellites, spaceflight and space exploration. Space technology includes space stations, satellites, spacecraft, support infrastructure, equipment and procedures. Diploma in Space Technology comes under this course. It is a diploma level course. The course consists of engineering challenges like robotic and human spaceflight. The minimum eligibility to pursue this course is qualifying 12th science exam with mathematics, physics and chemistry. The time period to complete this course is 3 years. B.E/B.Tech in space technology comes under bachelor’s degree course. it is an under graduate course. 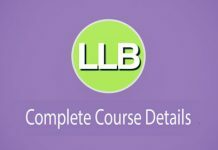 This course is related to entering and retrieving objects or life forms from space. The eligibility to pursue this course is passing 12th standard examination. Some colleges and universities conduct separate entrance exams. The duration to complete this bachelor’s degree is 4 years. M.Tech in Space Technology and Applications and M.Tech in Cryogenic Engineering comes under master’s program in space technology. Cryogenic engineering is a branch of mechanical engineering and chemical engineering. The eligibility to pursue this master’s degree is having B.E/B.Tech in relevant field. Some colleges and universities conduct separate examination. The duration to complete this course is 2 years. Want to study a Space Technology courses in India? 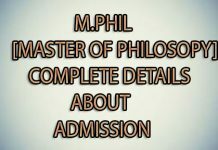 Choose the best college from the below stated top colleges list. There are many opportunities to work in outer space related fields. See some common job roles are as follows. The salary of Space Technology in India is Rs.2,00,00/- to Rs.2,50,000/- per year. For experienced candidates, there is no upper limit for salary. In USA, the salary of Space Technology Engineer is $98,343 per annum.